We are going to show you three of the most common home sciatica treatments and how you can use them to reduce pain quickly. The most effective exercises depend on the underlying reason you are suffering from sciatica. Sciatica caused by a herniated disc, for example, is not treated with the same exercises as sciatica caused by spinal stenosis. It’s also important to keep your body relaxed to allow it to heal. A great way to do this, without aggravating your condition, is brisk walking. Other light activities can have a similar effect, but if something hurts then stop immediately. One of the easiest ways to reduce the pain associated with sciatica is to drink more water. When you’re dehydrated, parts of the spine become deflated. This can cause extra pressure on the sciatic nerve. If possible, you should also try to avoid anti-inflammatory foods. There are far too many inflammatory foods to list in this article, but anything with high sugar content can potentially lead to inflammation and increased pain. One of the simplest home remedies is peanuts. This is because peanuts contain lots of magnesium which is crucial for allowing muscles to relax. 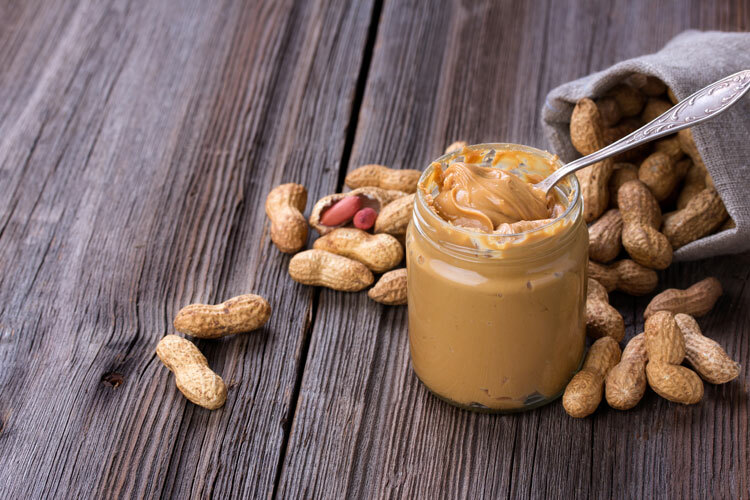 By eating a small/medium portion of peanuts each day, the muscles surrounding the sciatic nerve are more likely to loosen up and reduce compression. Each of these home treatments can be effective but you shouldn’t just choose random treatments for your pain. Instead, it’s important to choose the right treatment for the underlying cause of your sciatica, or your pain may worsen or at best not improve at all.